Some people think that its normal to have high or low blood sugar after reaching a certain age level. But its not so. Blood sugar should remain in a constant range for people of all age groups. 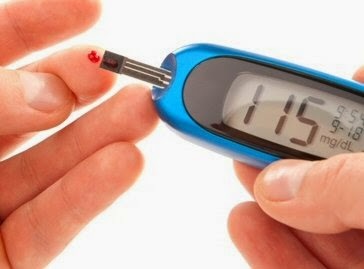 You should not ignore your blood sugar level if its going high or low. Here we will bring you Blood Sugar Chart, which is irrespective of Age and Weight. By using this blood sugar chart you can decide it yourself that in which type of people your are. As the word Normal suggests, Normal are those whole blood sugar lies in the correct range. Prediabetic are those whose Blood Sugar is going slightly high above the normal range. But if it continues for years then they will go to Diabetic category. Diabetic are those who have crossed the barrier and gone into diabetic range of blood sugar. The Blood Sugar Chart that we have provided below will help you in deciding that at which level you are. its better if you are in Normal. But if you are in Prediabetic range then you should change your food habits and lifestyle to make it to normal range. Is it Safe to Sleep with a Blanket over your Head / Face !